Coffee used to be simple. A cup cost 25 cents and it tasted like – well – coffee. Flash forward to 2016, and coffee is a lot more complex. A Bean’s have origin matters and brews have tasting notes. Often long tasting notes. For instance, I have a bag of Kunga Maitu sourced in Kenya from well-known third-wave coffee roaster Intelligentsia that promises “flavors like pink grapefruit and pomegranate with a zesty finish of pineapple and ginger.” My grandfather is probably rolling over in his grave – after which he’d probably reach for his Sanka. Acknowledging just how much appreciation of coffee has changed, earlier this week, the Italian-based international coffee brand Illy hosted the company’s first ever Ernesto Illy International Coffee Awards to crown the best beans from the roaster’s wide array of producers around the globe. According to The Daily Meal, the event was no small affair, taking place in the Delegates Dining Room at the United Nations and featuring 27 coffee producers from nine countries. Though Illy has been holding a somewhat similar award ceremony in Brazil for over two decades, this new event is the first to welcome international competition. 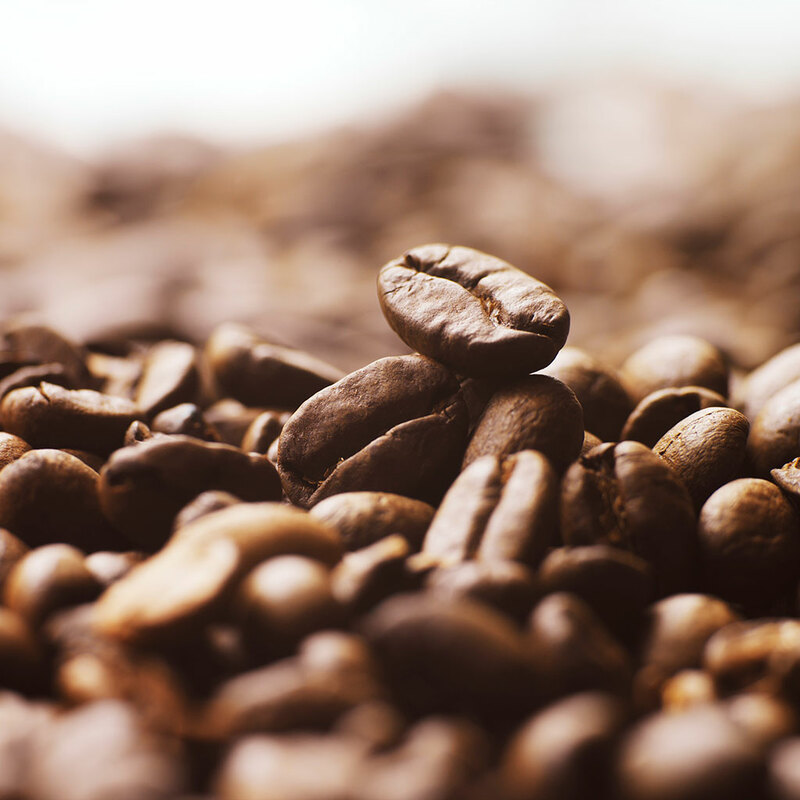 According to the company, picking the best of the best was an arduous undertaking, requiring 10 months of work at the Illy quality lab in Trieste, Italy. I’m going to go out on a limb and guess that those guys are pretty wired. Illy has the entire list of winners and finalists broken down by country on its website, you know, in case you want to check how your fantasy coffee grower team is doing.